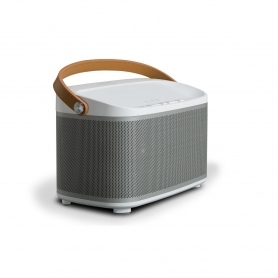 Catch up on the latest news with the radio, or stream music from your smart phone – you can listen to whatever you like with the R1 Stereo Speaker. 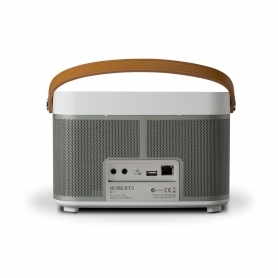 With the Roberts Radio R1, you have the option of listening to radio, Spotify, and your favourite playlists from your Smart phone or tablet. Connect to your Wi-Fi or wired connection, and tune into hundreds of internet radio stations. Streaming over the internet isn’t dependent on your location or signal, so you’ll have even more options. Listen to radio from all over the world, in the comfort of your home. 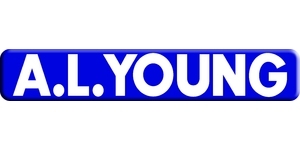 It’s easy to search for a channel – just input the name, location or genre. You can find your favourite stations, or you might even stumble across something completely new. Once you’ve found the channels you love, save them as one of your 40 pre-sets for easy access. If access to internet radio doesn’t offer you enough variation, then the R1 has got it covered. 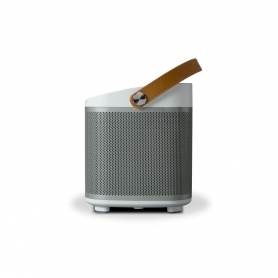 Connect your tablet or Smart Phone to the Roberts stereo via Bluetooth, and stream your music collection wirelessly. 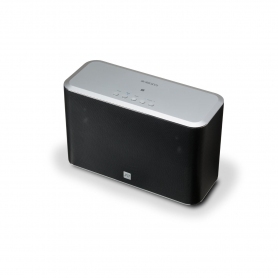 This means that you can listen to your top tracks through the speaker, with fantastic sound quality. There’s also USB to playback from a USB stick. Or, you could use the Spotify Connect feature for even more music options. If you have a subscription, connect up by Wi-Fi and stream instantly. With a Mac or PC, you can also stream your music collection using DLNA. If you download the UNDOK app (on both iOS and Android), you can control all your entertainment via your smart phone. Browse through internet radio stations and your music library, so you can choose the songs you would like, quickly and easily. 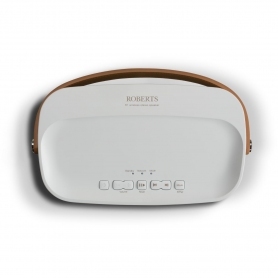 The Roberts Radio R1 can be used as a speaker on its own, or, it can be linked up with other compatible products, and become part of a multi-room system. Fantastic sound quality is created thanks to the seven position equaliser, as well as separate bass and treble controls. 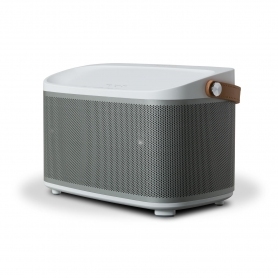 Take advantage of this wireless stereo – you can take the party anywhere. 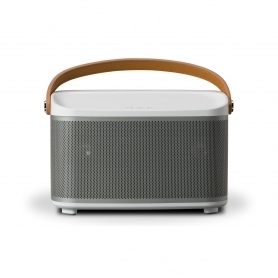 With one charge, the battery can last up to 12 hours, and, it’s also got a leather strap to carry the stereo around. It comes with a mains lead too, so if you prefer, you can have it plugged into a power supply. 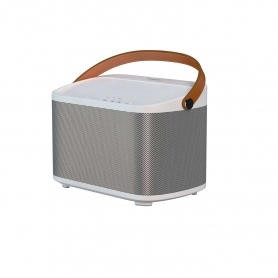 Enjoy limitless music and choose from hundreds of genres with this Roberts Radio Stereo Speaker. Put one in your basket today.